MCA really knows how to throw a Grand Finale! The final concert in its 15th-Anniversary season will feature the world premiere of Norwegian-born composer Ola Gjeilo’s commissioned major work for women’s vocal ensemble, string quartet, and improvisational piano accompaniment (performed by the composer himself!) 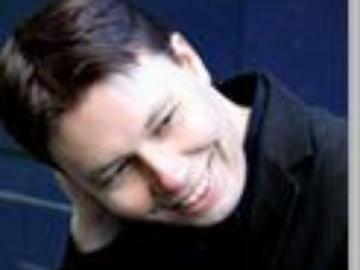 Gjeilo is highly sought after in the choral world, and his published concert works are performed all over the world. Also known as a celebrated jazz pianist, Gjeilo’s debut recording as a pianist-composer, the lyrical crossover album Stone Rose, was released to critical acclaim in 2007. The Grammy award-winning Phoenix Chorale has recorded a CD of his choral music, just released in 2012.